Liverpool are aware of Everton's quality but are not short of confidence ahead of the Merseyside derby, says Joel Matip. 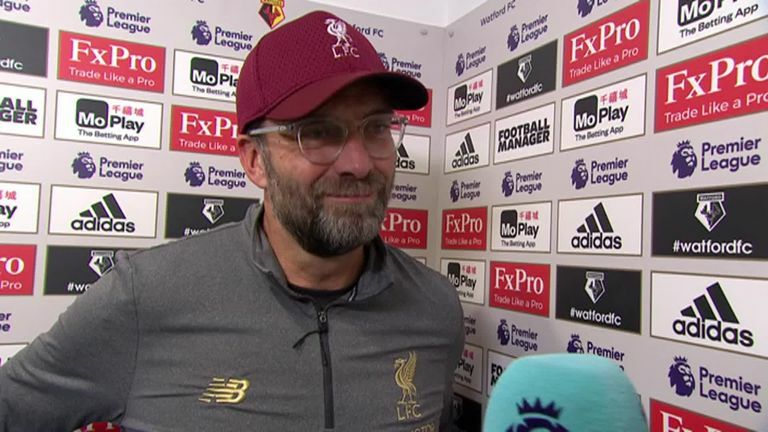 Jurgen Klopp's side go into the match at Anfield on Sunday, live on Sky Sports, unbeaten in the Premier League having won 10 of their 13 games. The run leaves them two points behind leaders Manchester City and 13 clear of sixth-placed Everton. Speaking at a 'derby' match for youngsters organised by LFC Foundation and Everton in the Community, Matip told Sky Sports News: "At the moment we are on a run and we will try to continue it but there is a long season to go. "They have a lot of quality in their team and this will be no clear game but we are positive, we have enough confidence from the last games." 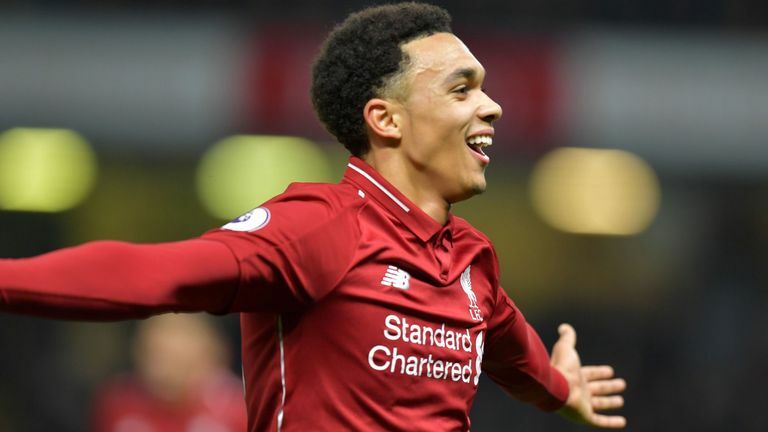 Liverpool take on Paris Saint-Germain in the Champions League on Wednesday, but Matip says everyone on Merseyside is looking ahead to the match on Sunday. "In a city like Liverpool a derby is a big game," he added. "There are only Reds or Blues in the city and it will be a hard game for everyone in the town. "A lot of people speak to you and are talking about the derby. It's a special week before the game and everybody is looking forward to it." Matip has struggled for game time this season while Liverpool have established themselves as title contenders and he admits it has been frustrating to watch from the sidelines. "Of course, this belongs to the game but they are doing very well and so you have to wait, this is how the game goes," he added. "There are not a lot of reasons to change but I will do everything I can." 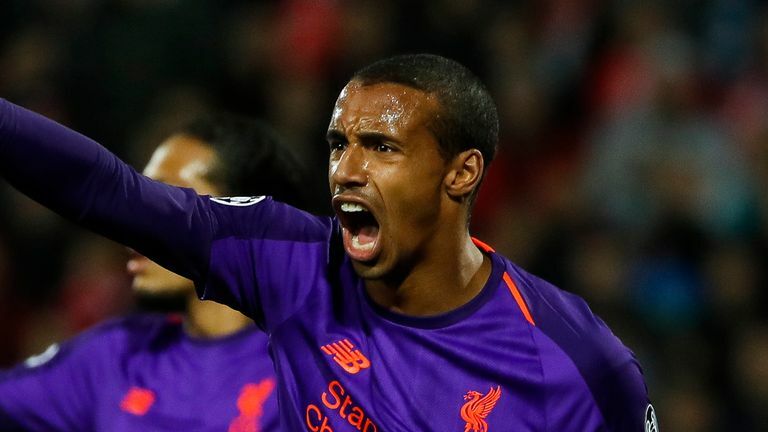 Matip, who came on as a late substitute for Roberto Firmino in the 3-0 win at Watford last Saturday, is ready to fight for his place and has no plans to move away. "I'm happy to stay and I'm happy to be here," he said.